Dubai attracts travelers from all over the world. Some are rich and can afford to stay in the 7-star Burj Al Arab hotel and enjoy all the other expensive things in Dubai. Others visit the popular location on a limited budget. They want to have a great time in Dubai without spending a lot of money. If you are one of the latter, read on as we are going to show you how you can have a great time in Dubai without busting your budget. 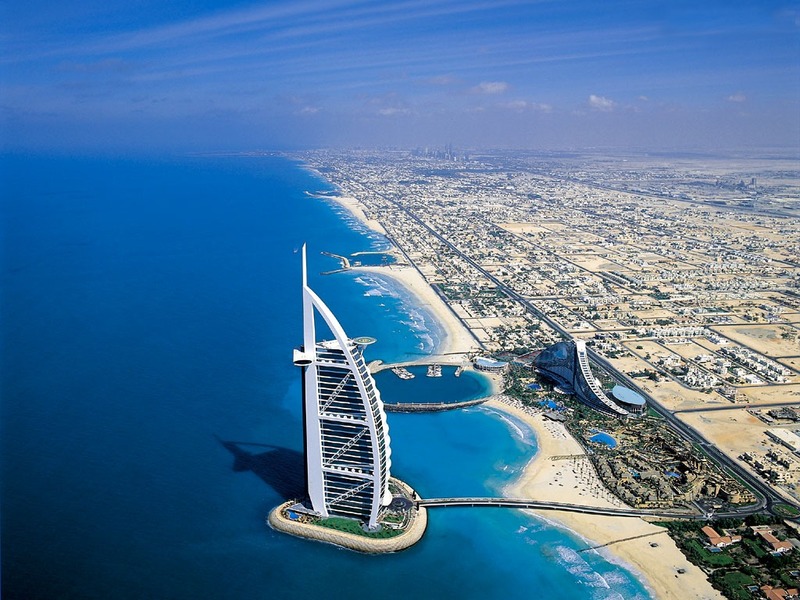 Since you are on a tight budget, you must stay on the lookout for cheap flights to Dubai. 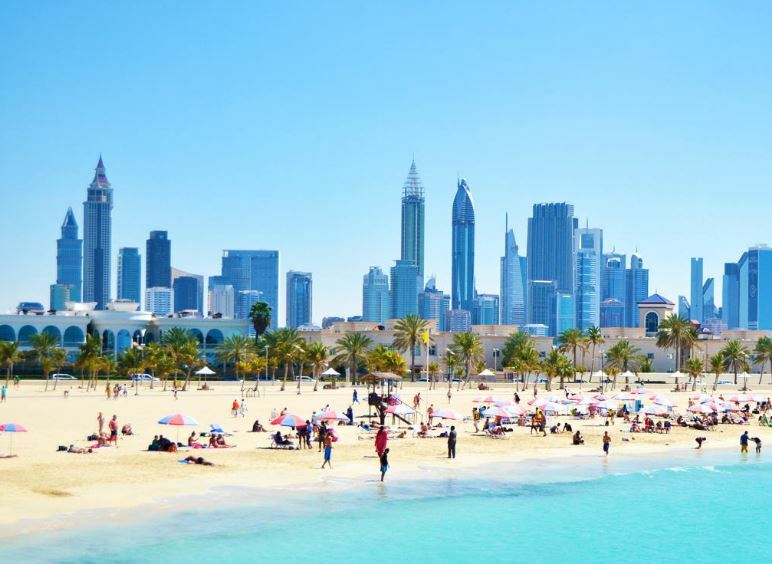 If you can find a cheap flight to Dubai, you’ll be able to save a lot of money and spend more to enjoy the amenities of Dubai. Ubers and local taxis in Dubai are although comfortable, but they can prove to be expensive. 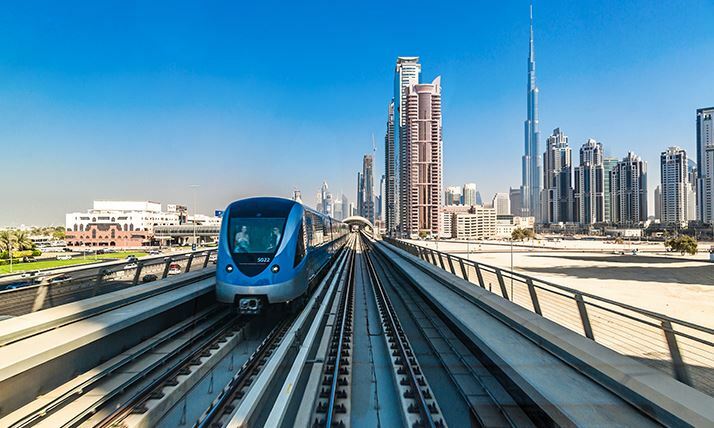 Therefore, you should use the Dubai Metro to get around without spending a lot of money. You’ll be able to enjoy brilliant views of Dubai while in the metro and it won’t put a dent in your wallet. Many visitors who come to Dubai prefer staying in luxurious resorts with beaches. However, this isn’t an option for you if you wish to save your money during the trip. 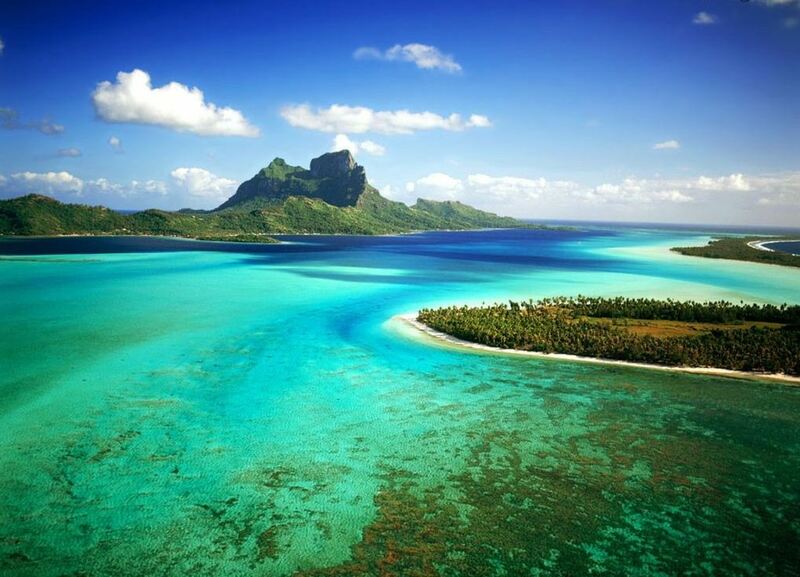 Fortunately, there a lot of public beaches that you can visit to have great time. Take a dip in the blue water, play beach volleyball or just bathe in the sun to enjoy your vacation in Dubai. In Dubai, various sporting events and concerts are organized which attract wealthy tourists and citizens. However, many free events also take place in the city. You can attend these events with your friends or family members to make your trip more memorable. It can be hard to resist the temptation of boozing; especially, when you are on a vacation. 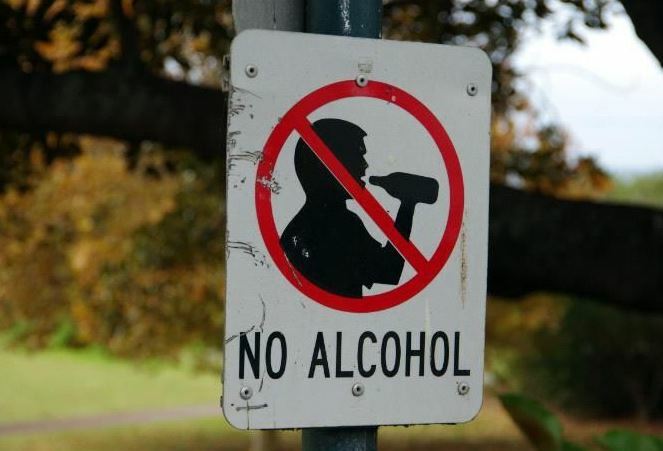 However, if you wish to save money, you must stay away from the alcohol. Alcohol in Dubai is pricey and you can easily lose a $100 in just a few bottles. The amazing malls of Dubai should not be missed by any tourist. The architecture, structures and the brilliant interior of the malls are a great attraction. At Dubai Mall, you’ll find a large aquarium with manta rays and sharks. Ibn Battuta mall is divided into different themed sections to make visitors feel like they are either in Southern Spain, China, Persia, Tunisia or Egypt. 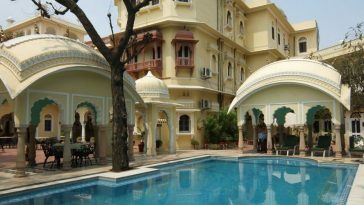 There are several five star hotels in the city offering exotic foods. However, you can also find delicious foods in small eateries. 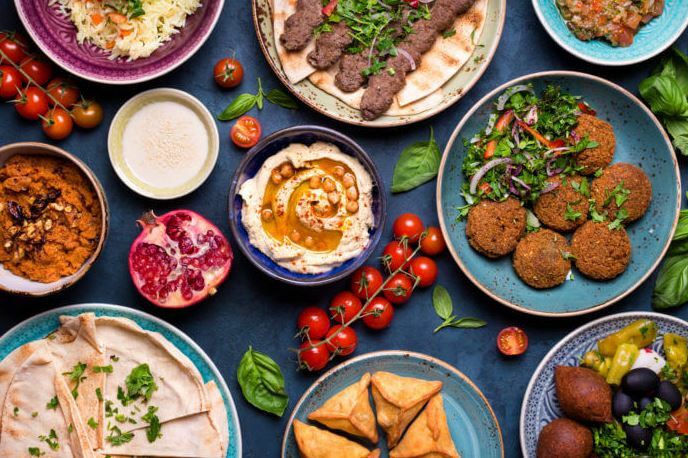 People from different areas of the world live in Dubai which is why there is great diversity in food available. From Indian, Thai, Chinese, Filipino, Arabic, American, Greek, Mexican, Italian, to French, etc. – whatever you’re in the mood for, you will likely be able to find it in the big city. Travelling to Dubai and enjoying a great time in the city won’t break your bank if you follow the tips highlighted above.